Elections! Awards! CEUs! What more could you want? The conference is past us, but we are not done with CEUs yet! The chapter has a few offerings for anyone who forgot that it is a renewal year. Join instructor Mike Hovi and increase the variety of techniques at your disposal when treating the neck. The best part about this course? It's 3 CEUs and FREE! Join us afterwards for a Cookout and some time to socialize. Forgot that state mandated ethics requirement? Afraid of stinking up your practice in an uncontrolled manner? AMTA and Felicia Brown have you covered there too - 7 CEU's, lunch, and some free stuff as well. To register for either or both of these classes, or if you just want a little more information, check out the education page of the chapter website. 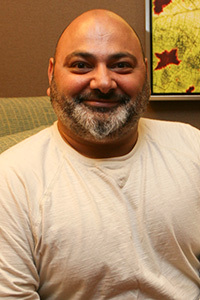 Be sure to catch Outreach Committee Chair Tony Karoumi at one of his meetups, the next one is actually the 4th annual member cookout on June 23rd. Keep up to date on ALL of the chapter events here. The votes are in and the results are posted - check out the final results on the chapter website. 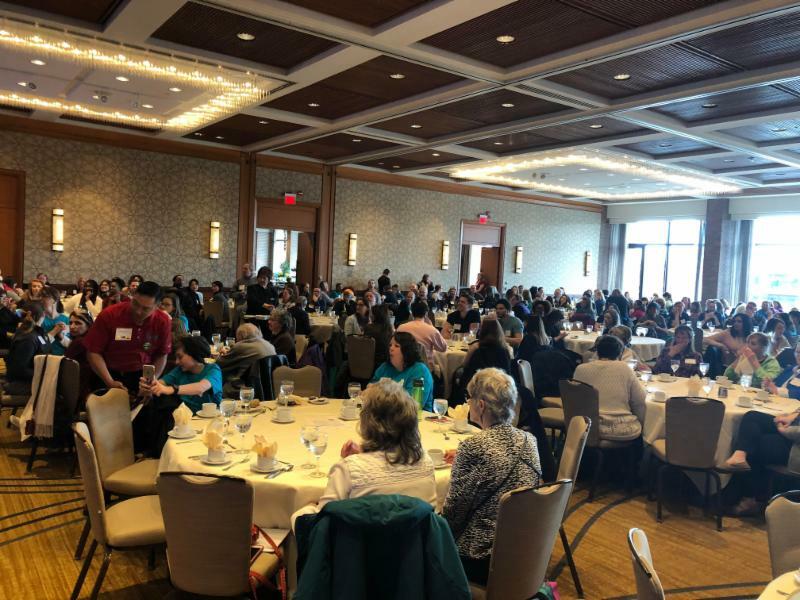 The past conference was also a chance to recognize some of our wonderful members who have contributed in a variety of diverse ways to not only the Chapter, but to the field of Massage Therapy as a whole. For those of you who have never attended one of our conferences, it really is a spectacle. Conversations abound, and it is a fantastic way to socialize and keep up to date with everything going on in the massage community. Second year conference goer (and Government Relations Committee Volunteer) Colleen Grabow share not only her experiences in going to a conference, but also some things you should never expect to hear. 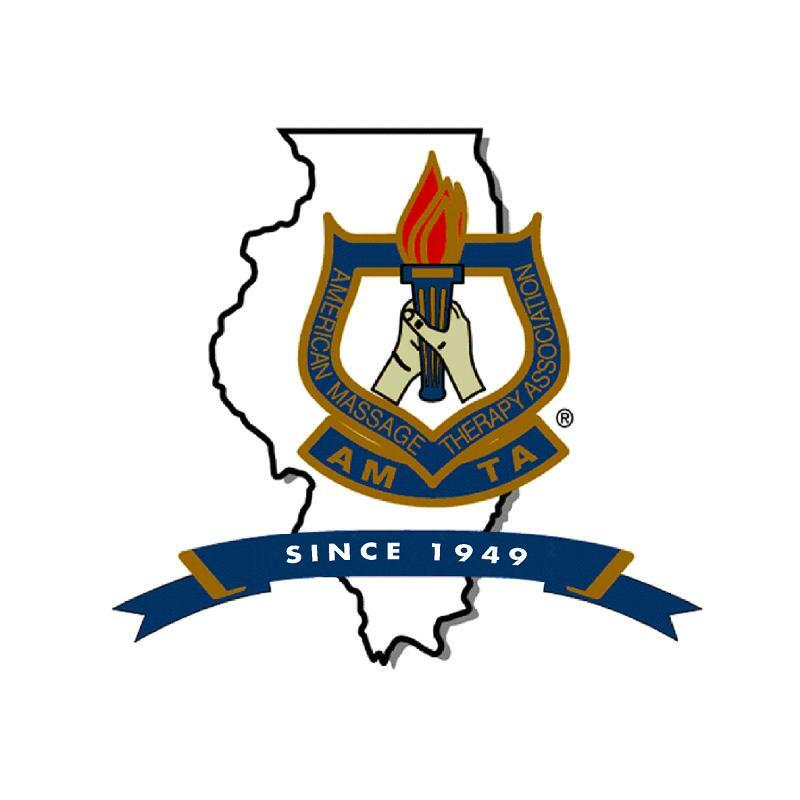 The AMTA-IL Family has grown by leaps and bounds over the past month. Click Here to see a list of our newest members.